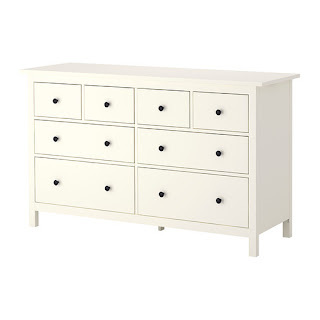 As I mentioned in a previous post, my idea for the nursery is to have white crib and a white dresser. The rocking/gliding chair I am not so sure yet. 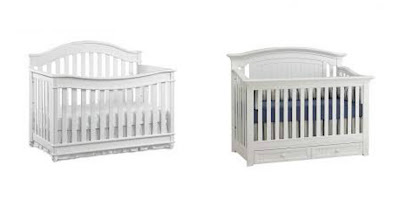 I always liked the sleigh crib - the one with the"headboard"that goes against the wall. But right now I am second guessing myself since we have seen one at Pottery Barn that is really cute,... a little more traditional, but cute. Not so sure what to do now,... but I know we gotta make a decision soon, since we are 27 weeks pregnant. 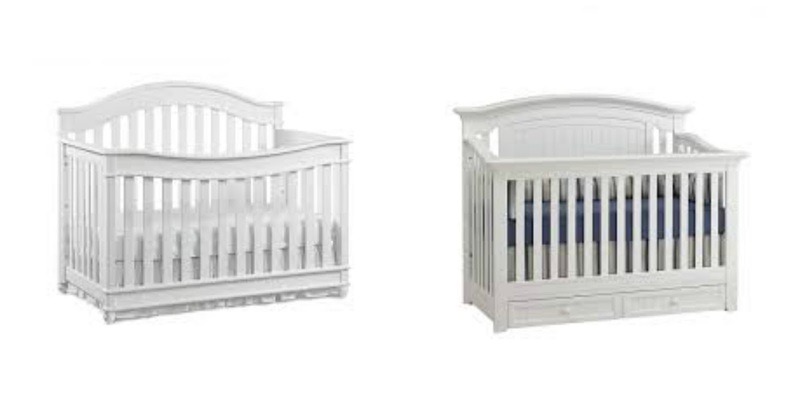 Another thing to consider is that, Ikea cribs/mattresses size are slightly different from all other cribs. 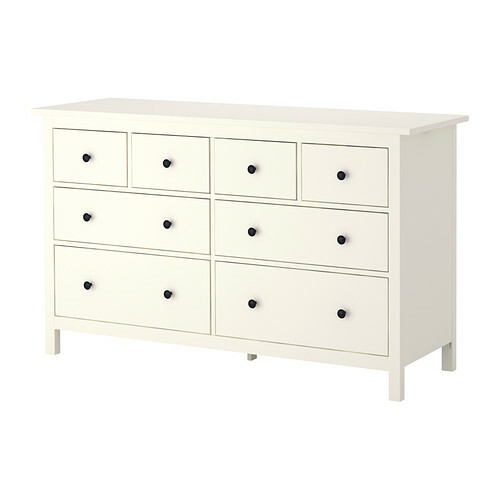 Also, instead of buying a changing table or a "baby dresser" (the dressers from the baby stores), we decided to go with Ikea Hemnes dresser. I believe it will work perfectly, with great room for storage! 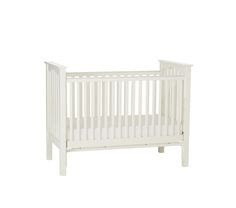 My plan is to paint the nursery with a greyish neutral color, and one wall (the one where the crib goes) will be a darker grey; and mostly all the other decoration - pillow, throws, crib skirt,... will be in shades of pink. What do you think of these ideias? 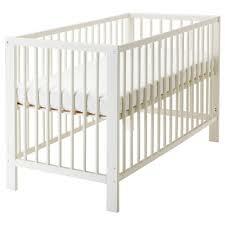 Next post I will make a list of the things we already got for the baby!